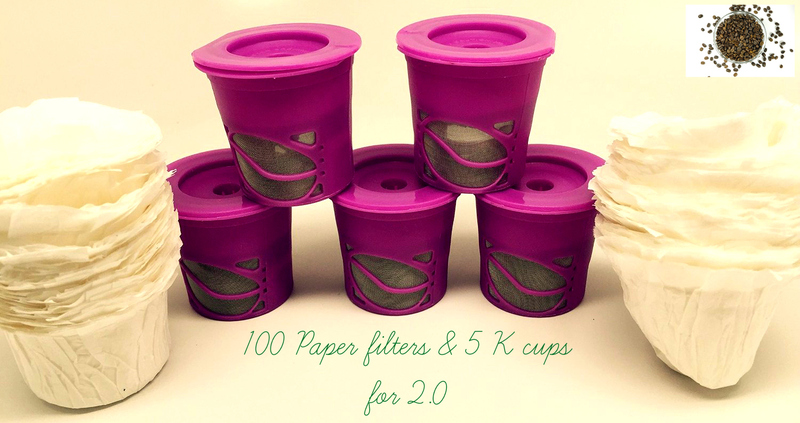 5 Reusable K-Cups & 100 Paper filters are a Must-Buy! 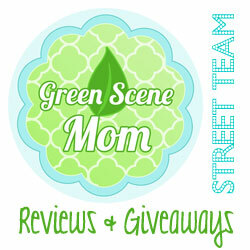 You are here: Home / Featured Products of the Week / 5 Reusable K-Cups & 100 Paper filters are a Must-Buy! I love my iCoffee maker (sorry,,,I also have a Keurig but prefer my iCoffee maker!) and it takes all Kcups..but sometimes I just want to make my own coffee especially when I have favorite flavors that I can not find in Kcups, It is also better for the environment, That being said, I love this set because they are easy to use! 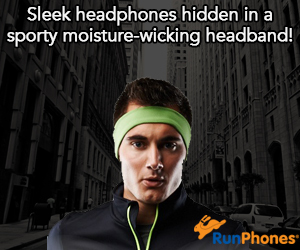 They seem durable and they are super easy to clean! Besides, they are in one of my favorite colors! Pink is my favorite color but purple is a close second! I also tried these in a Keurig and they work just as well! ~Simply Fill and Use the Reusable K-Cups. Each k cup is reusable to save money and the environment. This is the K cup reusable coffee filter set that you have been looking for! Enjoy after your purchase! We strive to offer excellent customer service to set your mind at ease along with our 1 year warranty (simply register after purchase). Self Disclosure: I received this product for free or heavily discounted in exchange for an unbiased review.